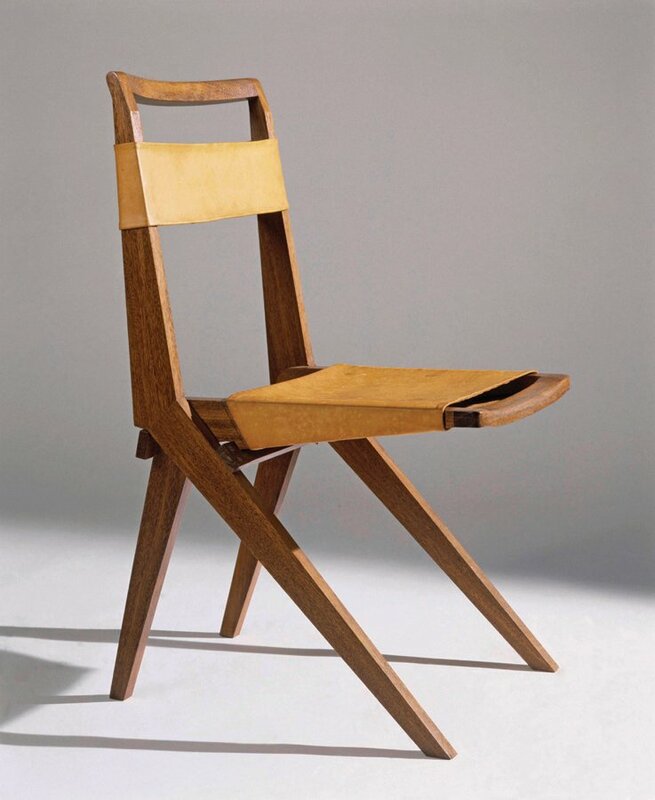 Lina Bo Bardi, foldable chair in wood and leather (1948). Photograph by Nelson Kon. Want to read more? Check out Lina Bo Bardi by Zeuler R. M. de A. Lima, out this month from Yale Press.